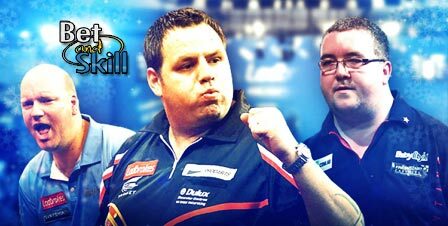 Adrian Lewis and Andrew go head to head in the 2nd round of the PDC World Darts Championship on Monday evening. Who will triumph at Alexandra Palace? 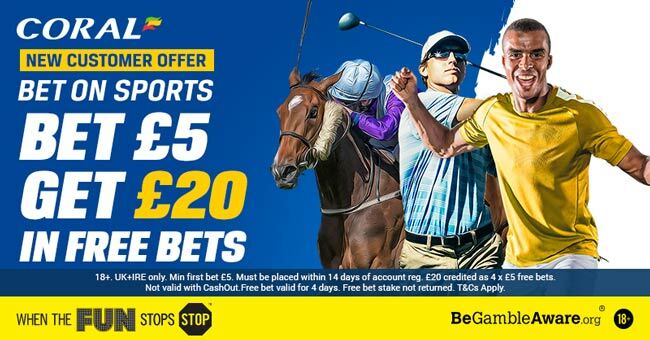 Check out here our betting preview on the ADRIAN LEWIS vs. ANDREW GILDING match with predictions, tips, highest odds, exclusive promotions and no deposit free bets! ADRIAN LEWIS v ANDREW GILDING : Betting preview Adrian Lewis, who claimed back-to-back crowns here in 2011 and 2012, cruised into the second round of the PDC World Darts Championship, brushing aside Jan Dekker in straight sets. He recovered from an early break of throw by threatening a nine-dart finish before storming into the lead with further heavy scoring. Lewis averaged 99.53 and had a 50% checkout success taking a 164 checkout and hit six 180's. Gilding opened his PDC World Championship campaign with a 3-0 win over Gerwyn Price, which included a stunning opening checkout of 132 including two bulls. He had a 90.91 average and a 47.37% checkout success. Anyway, Gilding sometimes struggles at this level, expecially when he starts to miss some doubles. These two darters have two previous direct encounters, and they share the head-head 1-1. Lewis won their first meeting 10-0 in the World Matchplay last year and Gilding won earlier this year 6-2 in the quarter final of the UK Open. "Adrian Lewis v Andrew Gilding predictions, tips, odds and free bets (PDC World Darts Championship - 28.12.2015)"